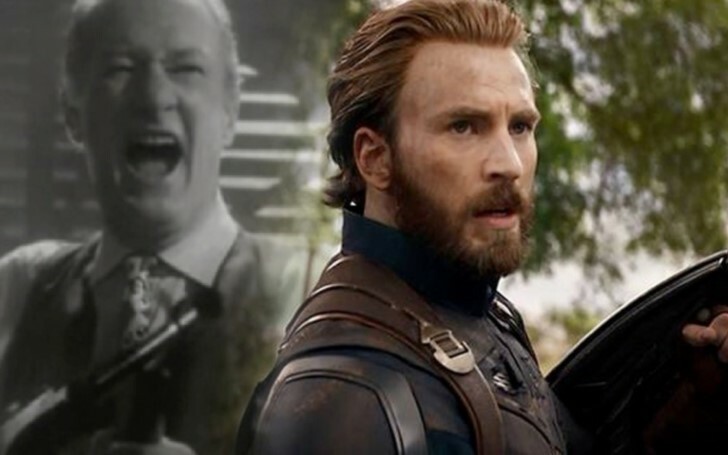 Chris Evans is shocked after learning about the movie within the film "Home Alone" isn't real. It's almost impossible to forget the black and white movie Kevin watches after his parents forget him at home in 1990's movie "Home Alone". The seemingly old-time gangster movie Angels with Filthy Souls was specifically made for the movie "Home Alone". The most interesting part of it is most of the people had no idea the black and white movie included in the film was a spoof version of the 1938 crime movie "Angels with Dirty Faces" until Seth Rogen made a revelation via Twitter. "Angels with Filthy Souls " is the fake old movie included in the film Home Alone which Kevin uses to deter the pair robbers off his house as well as mess the Little Nero's Pizza delivery guy. Angels with Filthy Souls is modeled after 1938 crime movie Angels with Dirty Faces which was specially filmed before Home Alone started principal photography. Filmmakers used similar techniques used back in the 1940s to make the movie look like genuine gangster movie from the 40s. The sequel of this movie was further made in Home Alone 2 titled "Angels with Even Filthier Souls". The movie is credited for the famous classic line "Merry Christmas, ya filthy animal."